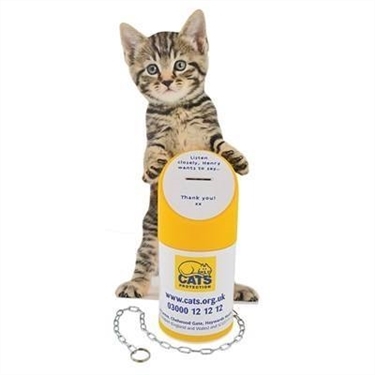 Your donation, no matter how large or small, will make a huge difference to the lives of the unwanted cats and kittens in our care. Without you we simply wouldn't be able to continue with our valuable work. Thank you for your support.